Denise Belisle is fiercely committed to guiding cancer survivor women to identify the true reasons why they had cancer in the first place and to design a personalized plan so they can live a long and healthy live without worrying about getting out of remission. If you are looking for a proven professional coach who can guide you to address your stresses, worries and uncertainties about the future of your health, you’ve come to the right place. With great passion and willingness to go the extra mile with her amazing and courageous clients, Denise will guide you to achieve remarkable success. Her mission and commitment is to find the true cause of your health challenges and to help you truly heal your body and your mind. Denise’s path to become a cancer recovery & remission ignition coach became clear several years ago. As a young adult she vows to never grow old. She did not think she was invincible; on the contrary, she was always looking for the best way to live her life and stay healthy. It became clear to her that helping others living a healthy and vibrant life was the best way to do the same for herself. Overtime she became the go to person amongst her peers when it came to health and wellness. It just became inevitable that she would do this for a living. She strongly feels that this was her destiny. What set her apart from other coaches is that she has a strong conviction that there isn’t one solution that will get rid of the symptoms and cure you. It isn’t diet or detox or different type of therapies that will stop cancer from reoccurring. In order to TRULY HEAL cancer she will start a quest to find all contributing factors that suppress the immune system, burden the body and lead to cancer in the first place and then she will work with you to resolve them one by one. This may take a little while but the results are so much more rewarding. By working with her, you are not only healing your body, but also your mind, your life, and your environment. Because once you get on this journey you will realize that everything around you changes, and usually you have a massive impact on your environment, your friends and your family as well, which helps them to prevent cancer in the first place. You can feel confident engaging her to guide you on the path of health and longevity. Contact Denise today for a complimentary, no-obligation, Remission Ignition Discovery (RID) session to determine if she is the right person to help you reach your health goals. No matter what, you’ll walk away from your meeting with her more confident about your future! Consultation by phone, internet or in person. As your cancer recovery & remission ignition coach, Denise will listen carefully and help you to navigate the world of emotions and challenges you are facing to determine what changes are necessary for you. Massage offers a non-invasive, drug-free, holistic approach to health, based on the body’s natural ability to help itself. It works through increasing blood circulation, stimulating lymph flow, relieving tight muscle tension, improving range of motion and flexibility, and stretching contracted muscles. Reiki healing energy, sometimes referred to as the “intelligent energy”, automatically flows to the areas in our bodies where it is needed the most; consciously we do not even have to understand where this is. For example, we begin seeing a Reiki practitioner for regular sessions to assist with some back pain at the physical level. Not only does our back start to feel immediate relief, but we also notice that we are feeling more emotionally balanced. This is because the Reiki energy flows to the root cause of the back pain. Energetically we may have been holding onto some emotional trauma from many years prior that is now emerging as back pain; the Reiki energy then assists with releasing this, helping our back to heal! This is a very simple example. Reiki can expedite the healing process for any acute or chronic condition someone may be experiencing such as: digestive imbalances, infertility, anxiety, depression, cancer etc. It supports ALL medical treatments and is highly beneficial both before and after surgery and during and following chemotherapy; it is beautiful at assisting with the birthing process, as well as during and after pregnancy; it can help to relieve stress and insomnia; bring relief to chronic pain and headaches; help to quiet one’s mind of racing thoughts and therefore help with meditation and relaxation. These are just a few examples of the power of Reiki. Hundreds, even thousands of years ago, people turned to heat therapy as a source of healing. Although they could not refine the process like we can today, they paved the way for the recognition of a natural phenomenon that is resurfacing with the support of the medical industry and the testimony of its users. FIR Sauna heat therapy can aid in weight loss by speeding up the metabolic process of vital organs and endocrine glands resulting in substantial caloric loss in a sauna heat session. It also increases heart rate and blood circulation, both crucial to maintaining one's health. The heart rate increases as more blood flow is diverted from the inner organs towards the extremities of the skin without heightening blood pressure. For injuries, heat stimulates vasodilatation of peripheral blood vessels, bringing oxygen to joints and extremities, speeding the healing of sprains and strains, thus relieving pain. The increased blood helps aching and injured muscles recover faster because the stronger the flow of blood, the quicker metabolic and toxic waste products are purged from the body, through the skin during perspiration. The skin is often known as the third kidney, because it is believed to be responsible for eliminating up to 30% of body waste. We not only need food, water, sunlight and air to live but also the natural magnetic signals of the earth. They are very important for the internal regulation of the body. The earth’s magnetic field has decreased over the last 400 years but additionally, the earth signals are very distorted by our technological lifestyle. Electrical appliances, mobile phones, satellite signals, power grids, broadcast stations, asphalt, drainage pipes…all are responsible for that. Unfortunately our immune system suffers. Magnetic fields move through the body freely, as if it wasn’t there – even the bones are essentially transparent. The body uses these fields to generate more cellular energy. This increased energy is needed to help the body heal and regain balance. 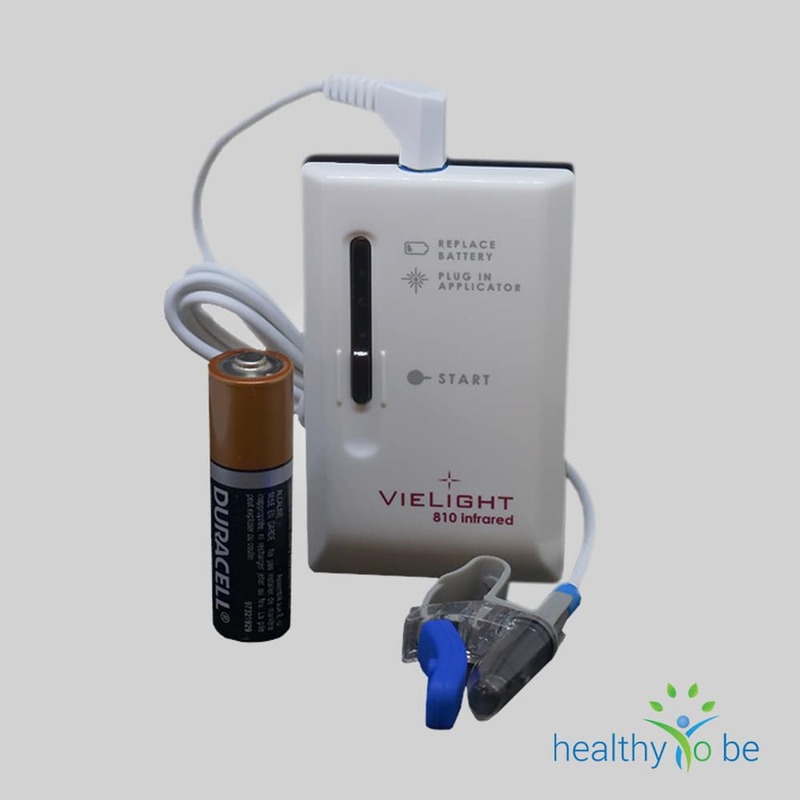 Healthful magnetic fields are a key in supporting an effective immune response and a healthy overall body. The body’s natural magnetic field. This is created by the flow of electrically charged ions in and out of the cells and the transmission of electrical impulses through the cell membranes. 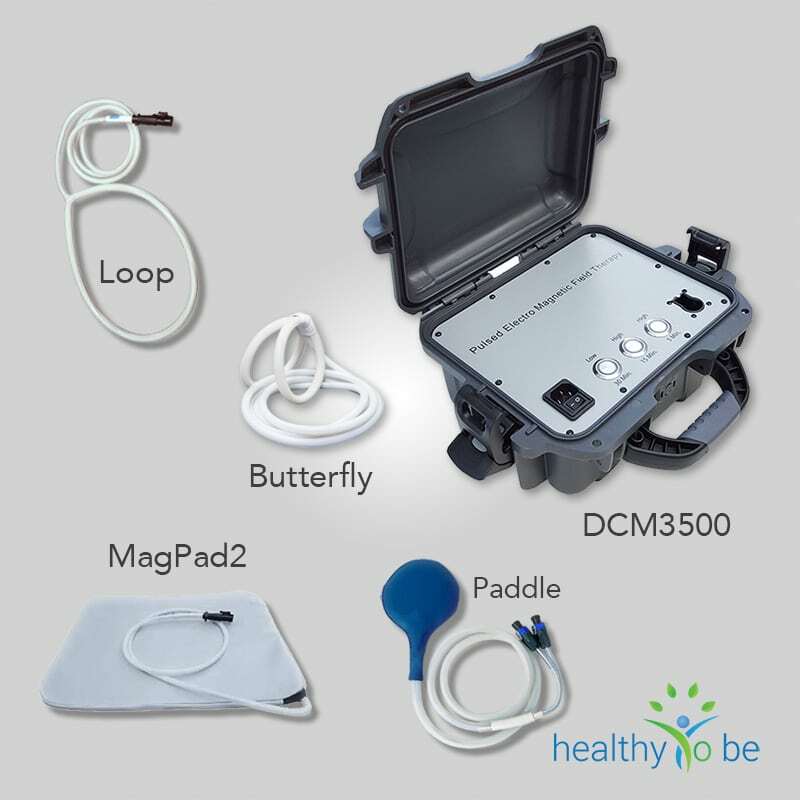 Only Pulsed Electro-Magnetic Field (PEMF) force naturally influence electrical changes on a cellular level within the body or cell metabolism to be influenced. Stimulates the release of endorphins. PEMF therapy regenerates damaged and diseased tissue, repairs torn tendon and fractured bones. PEMF improves circulation, not by increasing heartbeat or blood pressure, but by opening and dilating the arteries and capillaries. This also reduces edema (swelling). 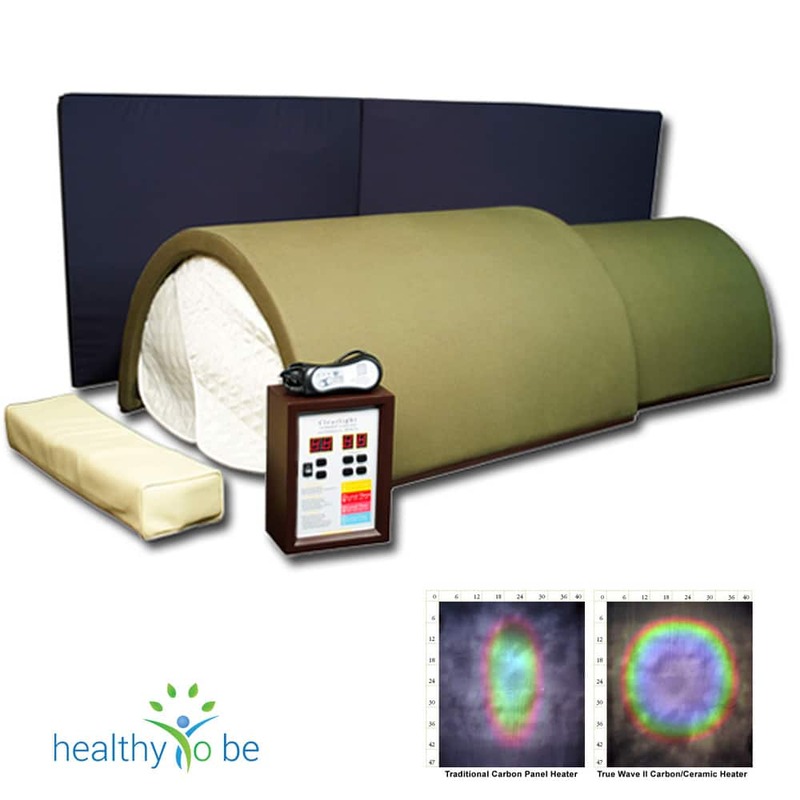 PEMF therapy pulses a magnetic field into the body creating a extraordinary healing effect. The results are less pain, reduction in swelling, and increased range of motion in the affected areas. Unlike other systems that produce weak magnetic fields, Pulsed Electro-Magnetic Field produces magnetic fields approximately 10,000 times more powerful than a standard magnet. The treatments are completely safe with absolutely no side effects. Even after years of chronic discomfort, positive results are seen after a few treatments. 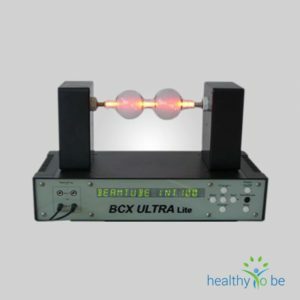 Pulsed Electro-Magnetic Field had undergone clinical trials worldwide, and is used by physicians and holistic health practitioners throughout the world creating a dramatic improvement in Patients quality of life. The only thing that can effectively kill floating cancer stem cells in your body is YOUR IMMUNE SYSTEM. No drug, no remedy, no natural substance can even get close to what your immune cells can do. Therefore it’s of utmost importance to do everything possible to support your immune soldiers to the maximum possible. All 3 attributes are maximized with Full Body Total Detox. Already one single treatment increases your white blood cell count because more are being produced in your bone marrow. Due to the process of induced fever you also increase the uptake of oxygen and you activate these cells to maximum performance. 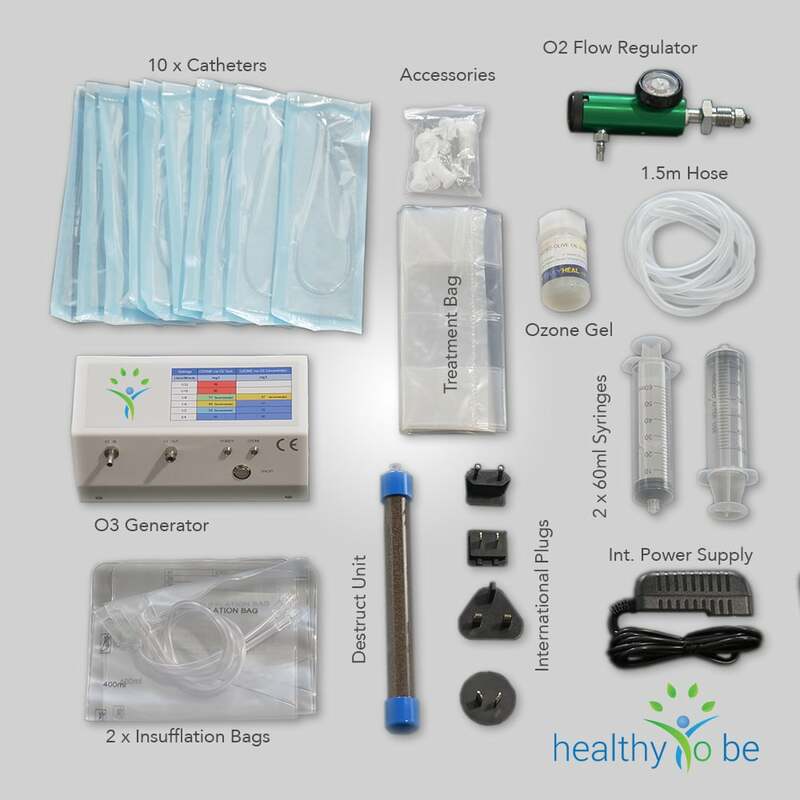 The added benefit of detoxification makes this treatment unique and super effective. It’s the pillar on which all European clinics build on. Each treatment last about 3 hours in total. Full Body Detox therapy or thermal therapy is a type of cancer treatment in which cancer cells are exposed to elevated temperatures. Is therefore by far the best treatment available today to achieve a multitude of beneficial effects for the immune system. Means simply that the body temperature has risen higher than normal levels. Can also refer to heat treatment or Hyperthermia treatment in which heat is used in carefully controlled medical procedures. Can damage or weaken cancer cells. Can boost the immune system and cause the body to produce more cancer fighting protein in the blood.